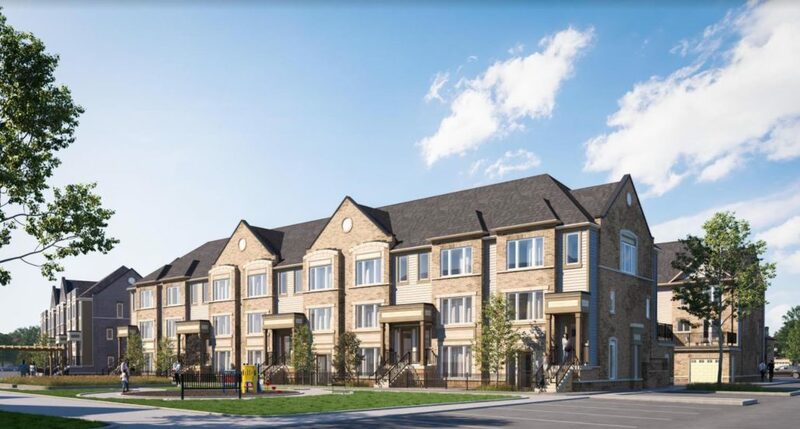 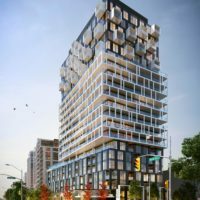 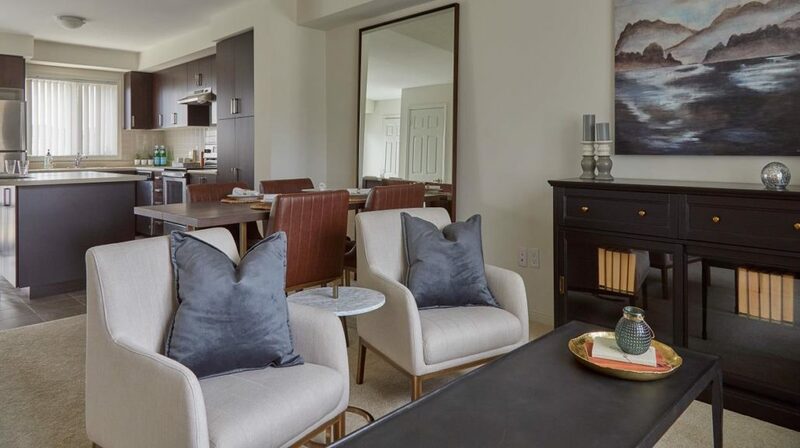 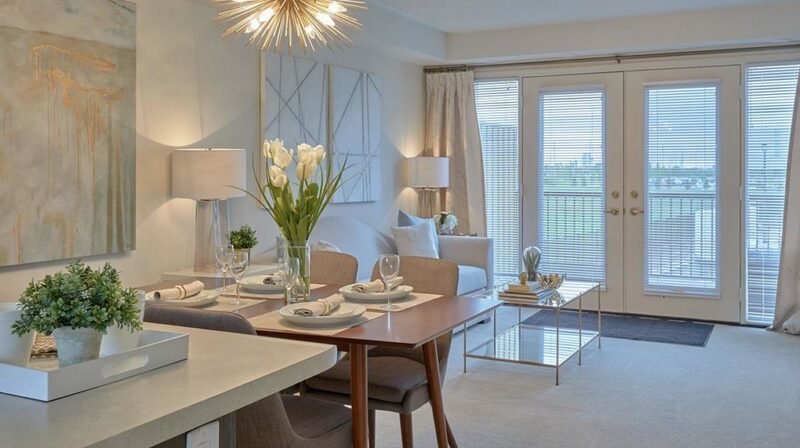 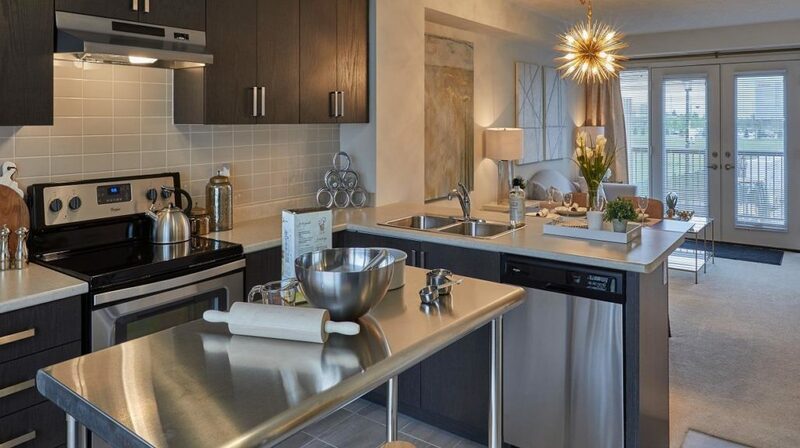 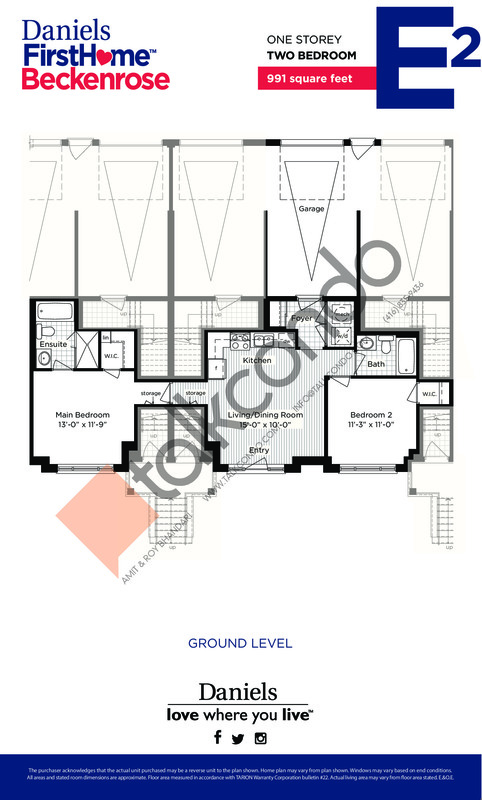 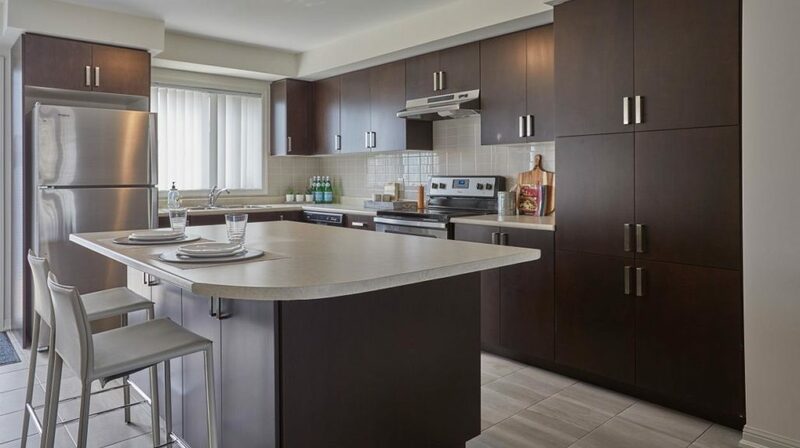 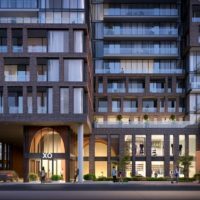 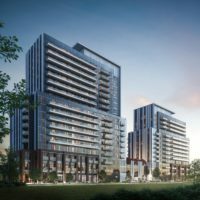 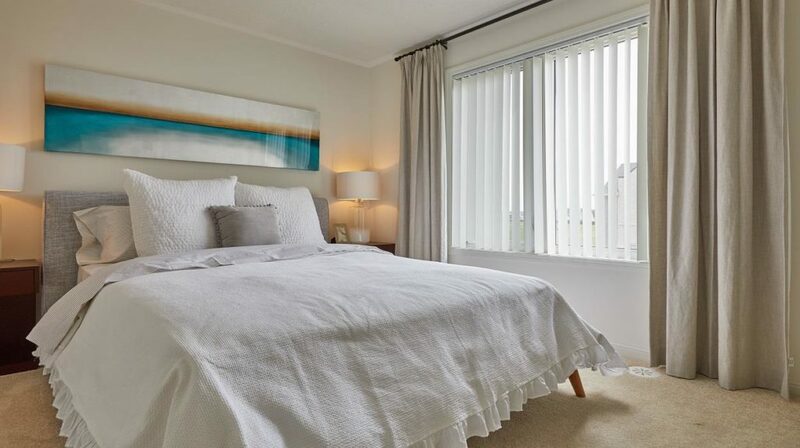 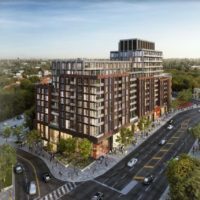 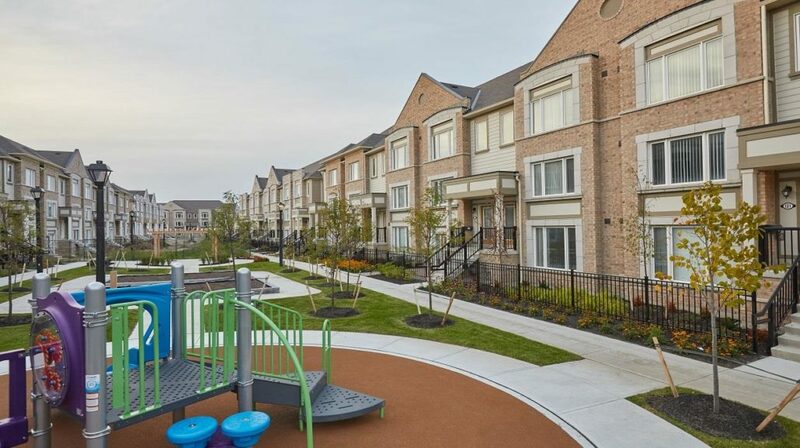 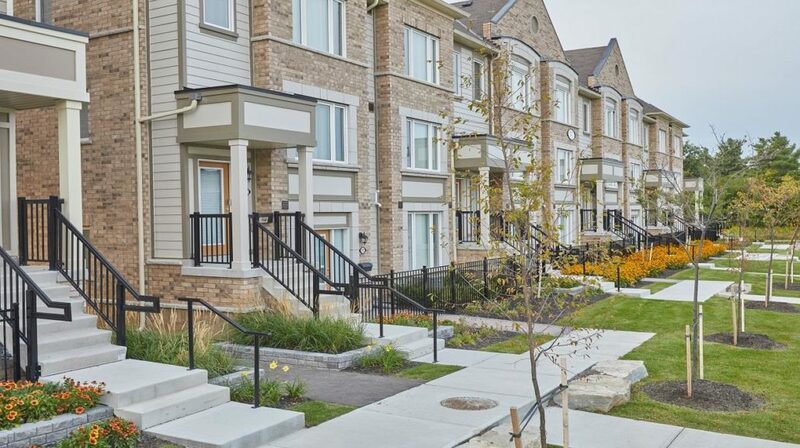 Daniels FirstHome™ Beckenrose is a new condominium development by The Daniels Corporation that is now complete located at Rising Hill Ridge, Brampton in the Brampton Northwest neighbourhood with a 10/100 walk score and a 31/100 transit score. 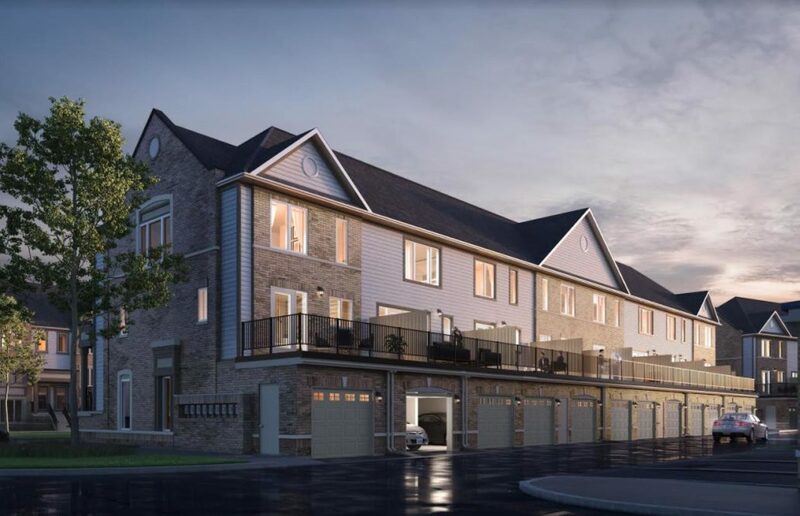 Development is scheduled to be completed in 2018. ranging from 661 sq.ft to 1305 sq.ft. 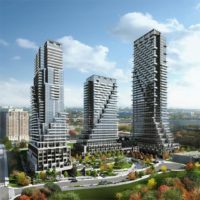 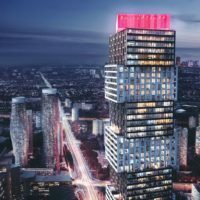 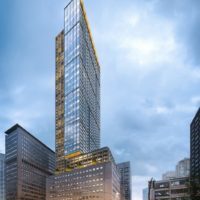 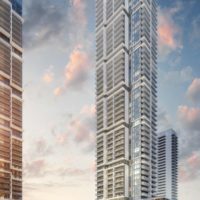 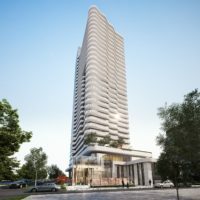 Suites are priced from $535,900 to $548,900. 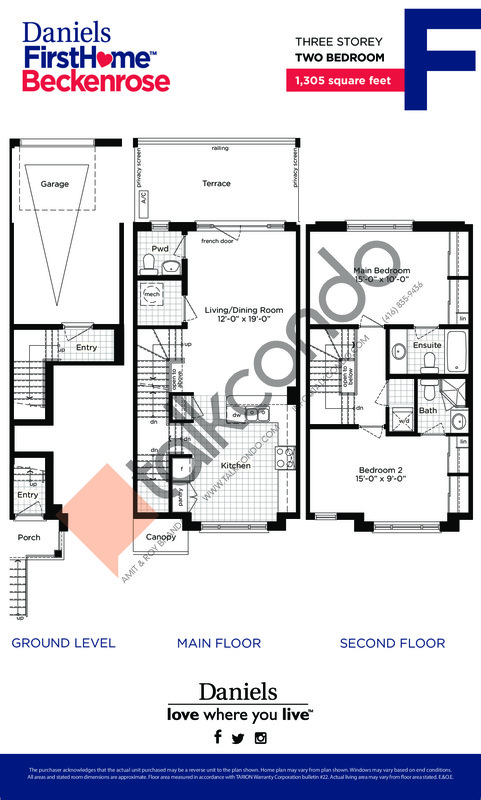 2 Bed 2.5 Bath 1305 sq.ft. 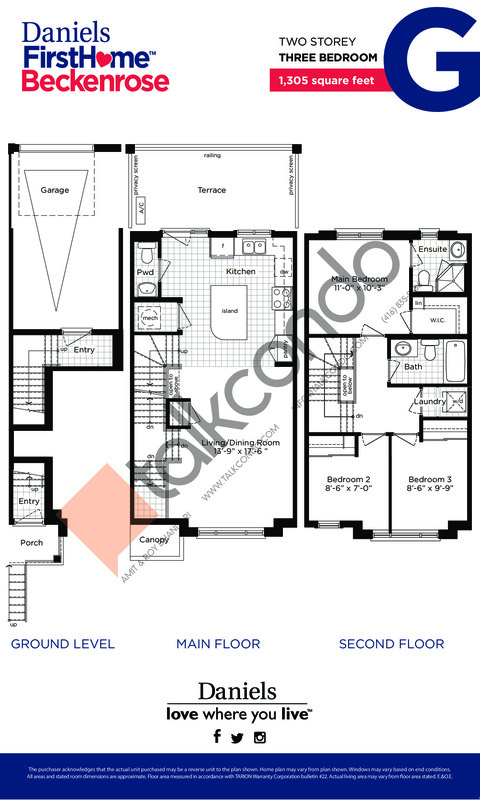 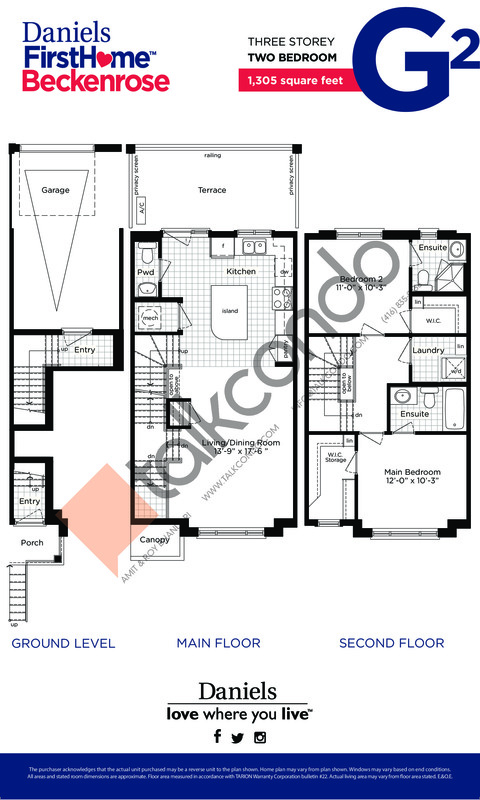 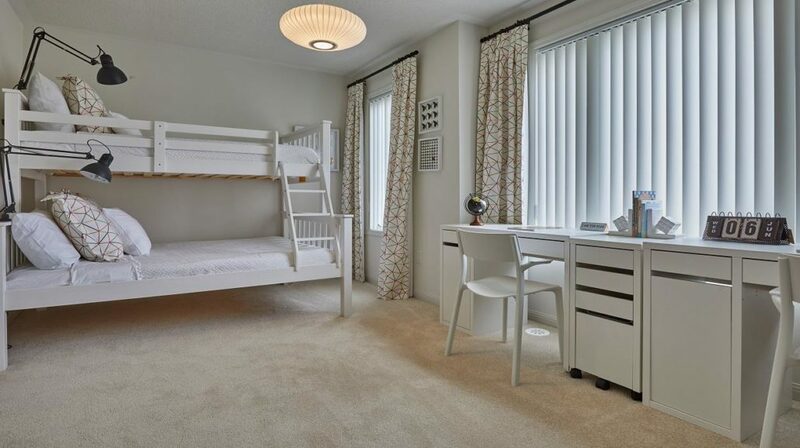 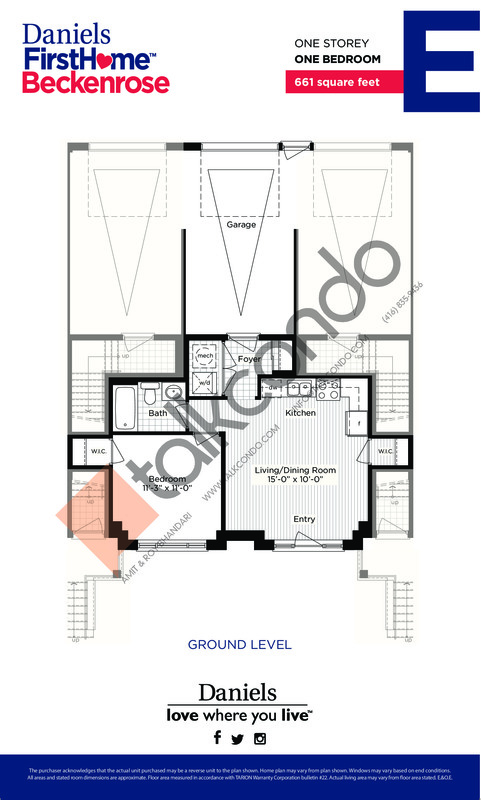 2 Bed 2 Bath 991 sq.ft.